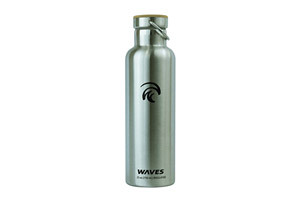 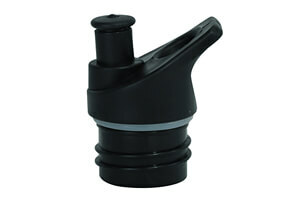 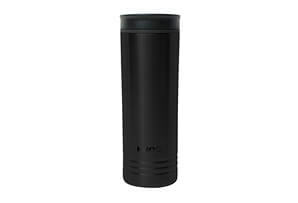 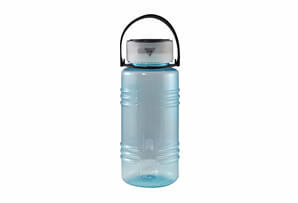 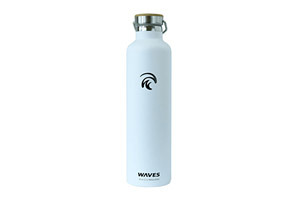 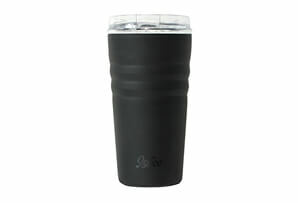 DrinkTanks® 10oz Insulated Vessel. 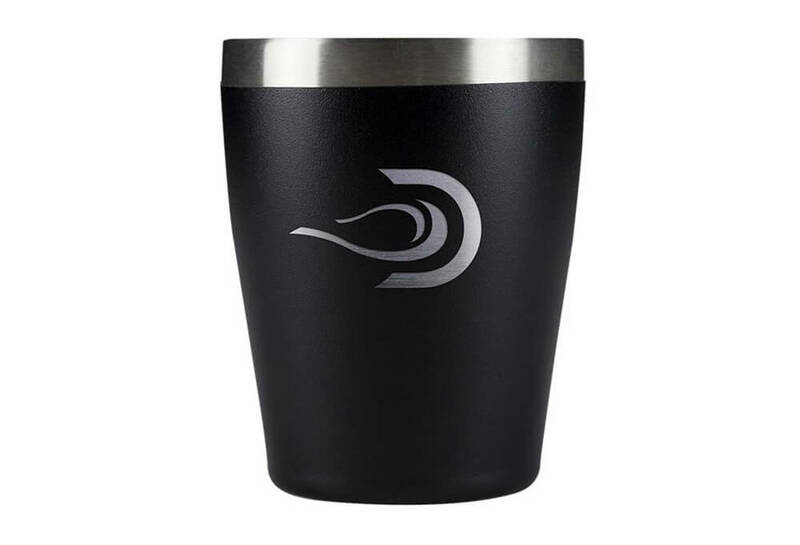 It is cast from high quality 18/8 stainless steel, and has double wall vacuum insulation. 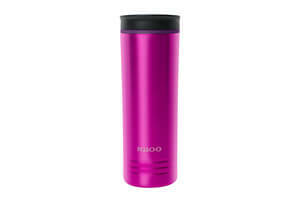 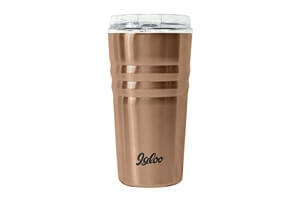 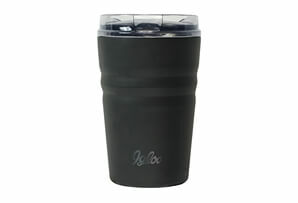 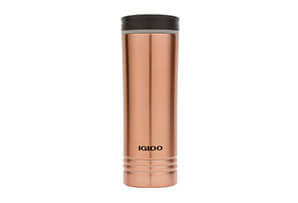 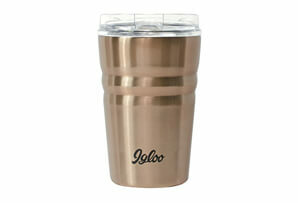 This helps keep your hot drinks hot and your cold drinks cold, both in the office and on the campsite.